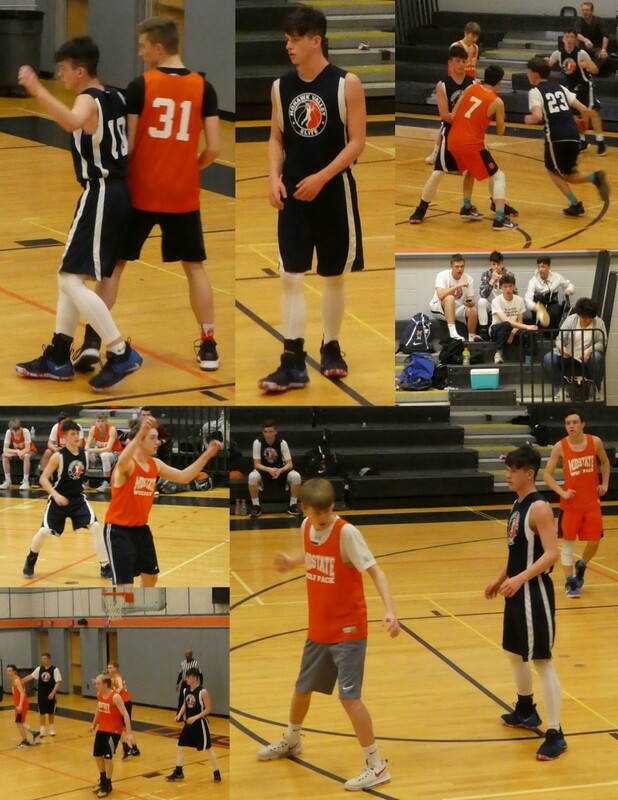 Eric played in single day AAU tournament held at Mohonasen on Saturday. They won their 1st two games by margins of 4 and 20 points earning their way to the championship game by virtual of point differential (1 point). Eric had his usual performance, not scoring much but setting picks, rebounding and playing defense on positions 3-5.